Yummy! Delicious! Tasty! 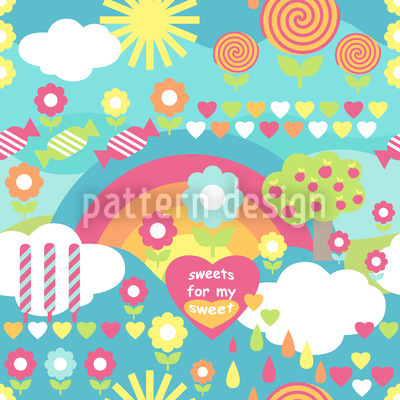 A real candy dream design in sweet color tones. It's fun!